It is better to travel well, than to arrive. In the video Nick Cave and Kylie Minogue performing Where The Wild Roses Grow. 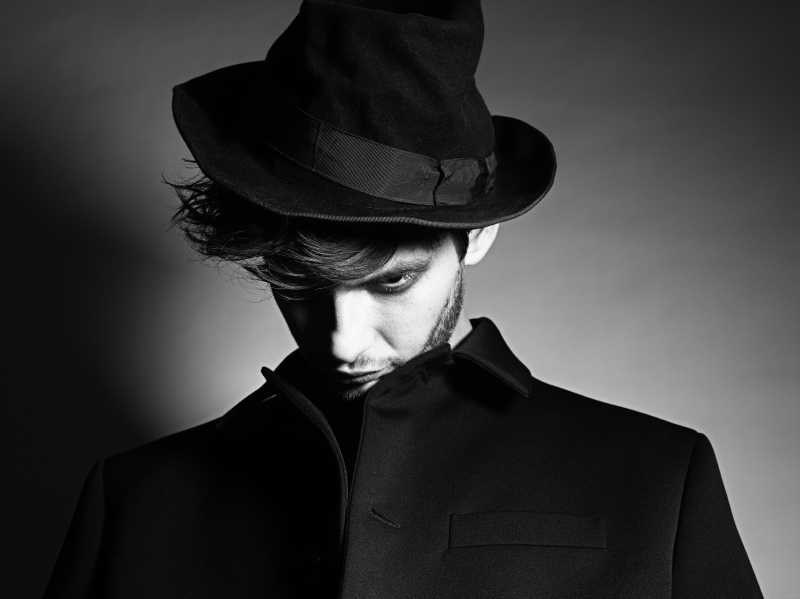 In the photo Ben Barnes hotographed by Rankin. Source Wonderland. Photo caption by Buddha (c. 563 BC - c. 483 BC). Title by Mascotes.